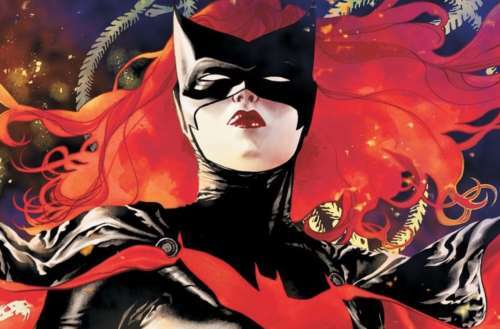 A Batwoman Series Is Coming to Television, But Who is Batwoman? The man who brought us the television shows Arrow, The Flash, Supergirl, Legends of Tomorrow and Black Lightning is at it again. Greg Berlanti is teaming up with former The Vampire Diaries executive producer Caroline Dries to bring Kate Kane to The CW’s Flarrowverse (the shared television universe where Arrow, Flash and Legends co-exist). 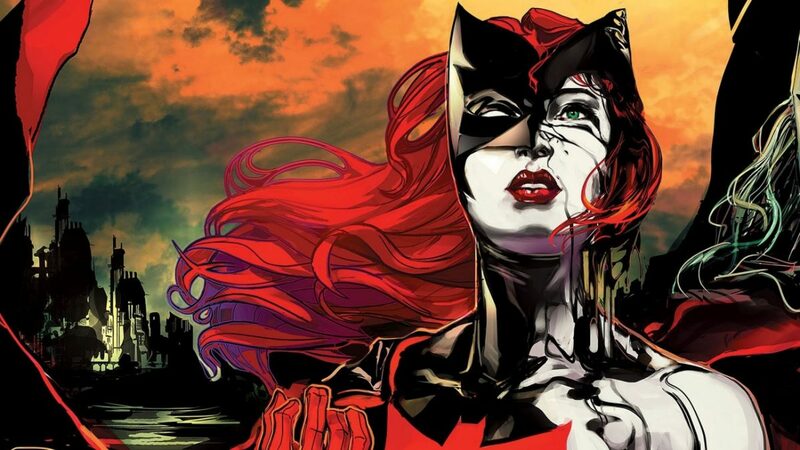 That’s right, a Batwoman series is coming to television. But who is Batwoman? Berlanti is excellent in providing diversity in the characters of his existing shows by casting people of color in roles that are typically portrayed as white in the comic book source material, and by including plenty of LGBTQ characters in the mix, such as Mr. Terrific, the Trixter, the Pied Piper, Captain Singh, White Canary, Thunder and Supergirl’s sister Alex Danvers. Still, television’s Batwoman series will mark the first superhero show headlined by a lesbian character on television. The CW is even looking to cast Batwoman with a lesbian actress. The CW will be following its pattern of introducing Batwoman as it has previous soon-to-be headliners — by having Batwoman appear in special crossover episodes of existing Flarrowverse shows. And with the appearance of Batwoman will come the introduction of Gotham City into the shared universe. Who is Batwoman, and what is her backstory? Kate Kane, a cousin of Bruce Wayne, is the daughter of a high-ranking military officer. On her 12th birthday she —along with her twin sister and her mother — are abducted by gunmen. The rescue mission, led by her father, results in the deaths of her mother and sister. Vowing to never be weak again, she joins the United States Military Academy, where she is at the top of her class. Directionless, she engages in a wild social lifestyle. She’s inspired by Batman after he intervenes during a mugging. Kate then reaches out to her father for the extensive training she needs before taking to the streets as Batwoman. Little does she know that her father is actually part of a rogue branch of the military designated with taking down Batman. Also, her sister is still alive and is now the mentally unstable super-villain Alice. Detective Comics #854-860 offer a great look into “Who is Batwoman?” and are as good as comics can get. 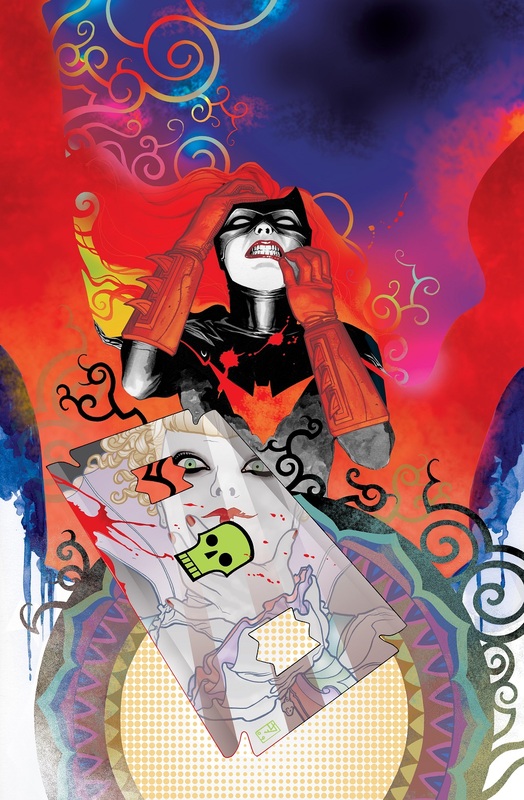 You can also find those issues collected as a graphic novel titled Batwoman: Elegy. It’s written by Greg Rucka and illustrated by JH Williams. 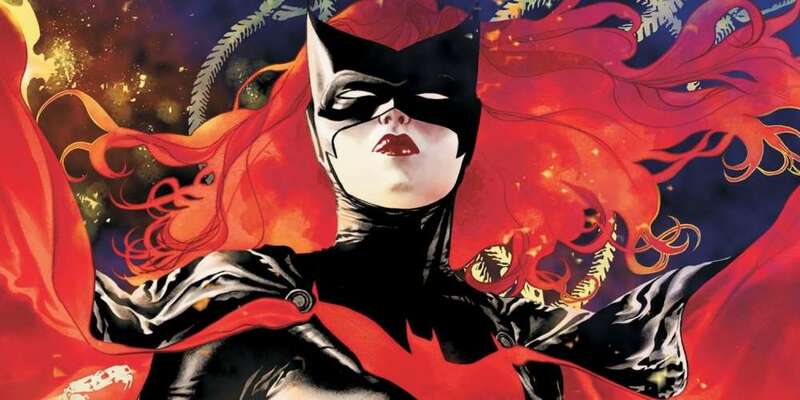 Are you excited for the Batwoman series coming to The CW?